Seppuku (i. e., ritual suicide by disembowelment, vulgarized in the West asharakiri) has been a popular theme in Japan's literature and theatre for years. It has been a time-honoured traditional form of suicide among the samurai class in Japan for centuries. 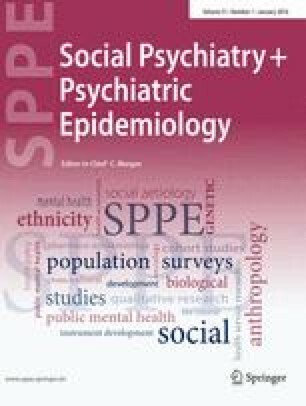 There has been a discernible propensity in the West to understand suicide behaviour in terms of psychological and psychiatric theories. A study ofseppuku casts some serious doubt on the validity and appropriateness of such “psychologism” as applied to non-Western cultures such as Japan.Seppuku in Japan has been nurtured in Japan's socio-cultural tradition as one of the socially and culturally prescribed and positively sanctioned role-behaviour in hierarchical organizations as well as in highly formal and tightly-knit human groups and classes. Seppuku may have become extremely rare in contemporary Japan but the type of suicide related to one's role-performance still seems to continue even in the twentieth century. Hence a study ofseppuku enables us to understand better the unique cultural tradition and “aesthetics of death” in an otherwise highly technological and robust industrial society. Ultimately,seppuku is one of the keys to appreciate the deep relationship between suicide and culture in Japan.